Someone has been stealing food from Snowball, the classroom pet bunny! Can Izzy use her SEN Superpowers to track down the culprit and save the day? 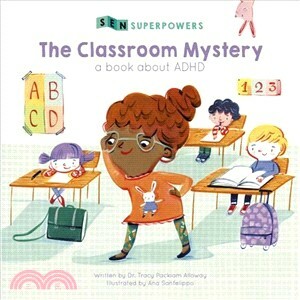 SEN Superpowers: The Classroom Mystery explores the topic of ADHD with an empowering story and adorable illustrations.